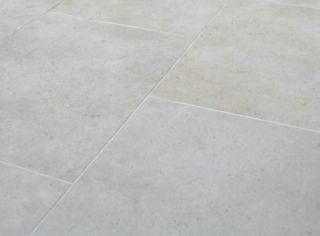 The heavily-distressed texture of our Chalford limestone tiles make this a supreme stone flooring choice. 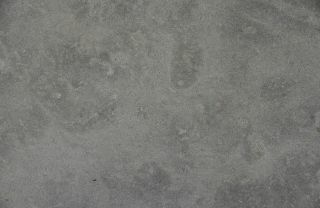 This warm grey natural stone, with tactile finish, is truly beautiful. 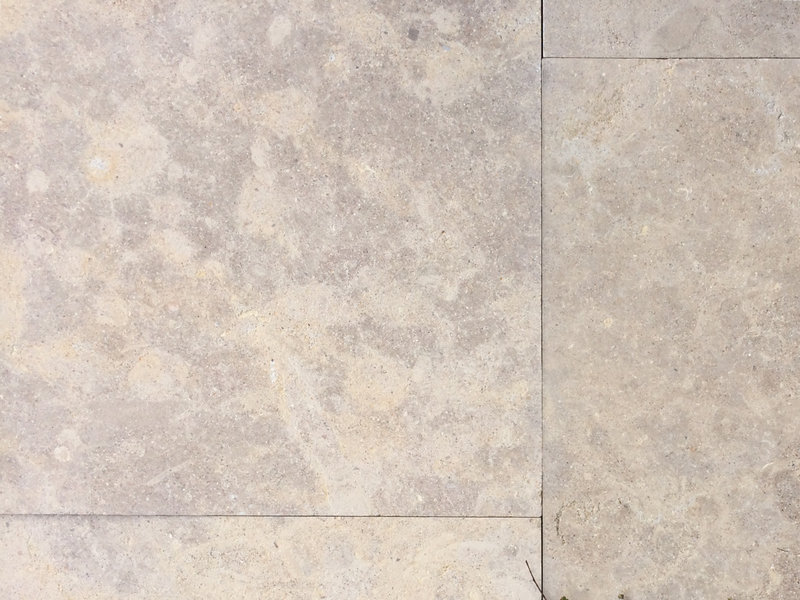 Chalford limestone tiles are ideal for use in all garden, landscape and outdoor design projects for both residential and commercial projects. Whether you’re looking to replace your old brick pavers with natural stone tile or you’re just looking for new patio pavers, you’ll find great outdoor design ideas at Eco Outdoor. 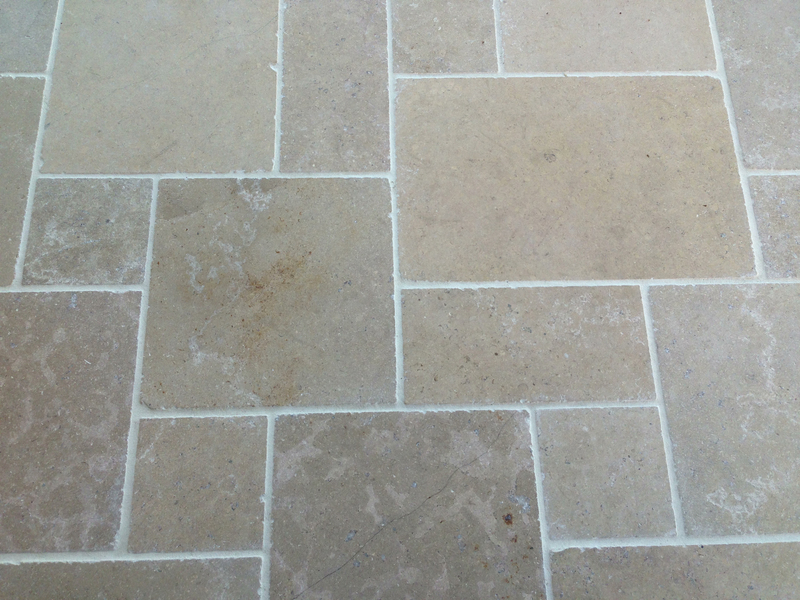 We’ve created a select range of pavers especially for you. 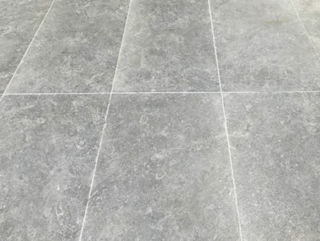 Whether you’re looking for new driveway pavers, bathroom tile ideas or the perfect kitchen tile, call us today. 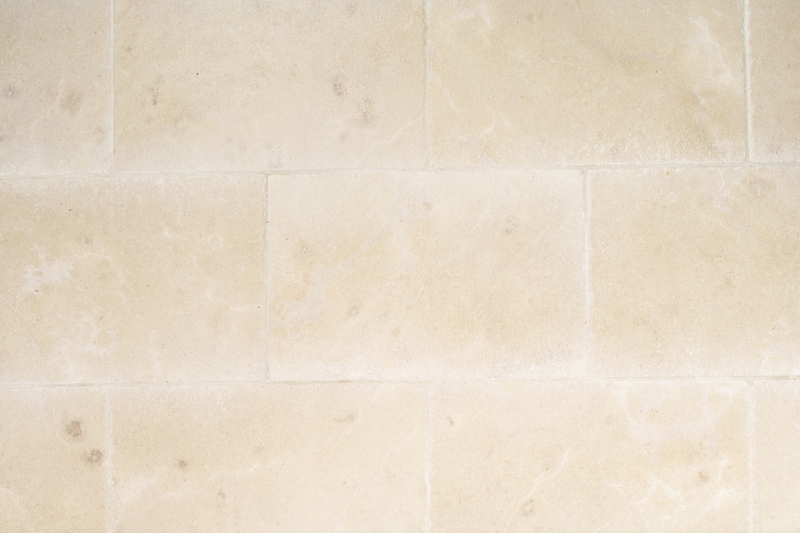 Be it a travertine tile floor or an organic slate tile, when it comes to natural stone tile we’ve got everything you need at Eco Ourdoor.